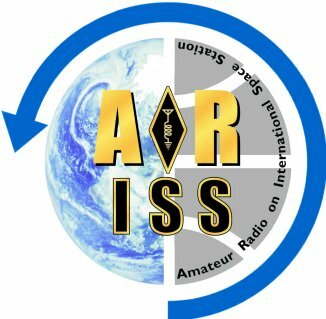 Get ready for the world of Amateur Radio on the ISS: Hams in Space! Charlie Sufana, AJ9N, will show us his latest work with ARISS and video of a radio contact with an astronaut. AJ9N and ARISS have been inspiring students as an interface between the schools and NASA. Please see the ARISS flyer. This will be a very interesting and informative presentation, and should be relevant to our planned satellite contact effort at Field Day. Perhaps some W6TRW members can share their satellite, MIR or ISS contact experiences.